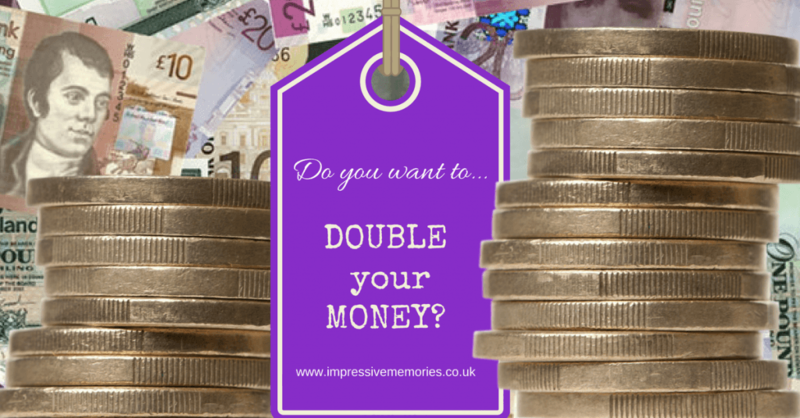 September Offer…Would you like to DOUBLE YOUR MONEY? For a limited time only, make a booking with me for 3D Casting and I will DOUBLE YOUR MONEY! You will pay £15 to make your booking…when you come to your appointment, I will deduct £30 from your order total. Be quick!! Please read the terms and conditions before booking. DOUBLE MONEY SAVING!! CLICK HERE TO BOOK NOW!! Pay£15 booking fee,receive £30 off your total. Offer limited & can end at any time.Sept2014 only.Order must be £135 or over for 3D casting.Only 1 offer per order.No alternatives.